Local SEO is SEO formatting applied to your website that enables internet searches that originate in the area surrounding your business to find your business. When individuals search for “____ near me”, which is a frequent search, your business will appear if you have the proper local SEO. According to Google, ‘near me’ searches have increased over 500 percent in just five years. Obviously, more people are using this type of search, which means as a business owner, it’s more important than ever to enable Local SEO on your blogs, websites and landing pages in order to remain visible. According to Forbes, SEO is one of the most important ways to get your business noticed without having to spend a lot of money on advertising and marketing. 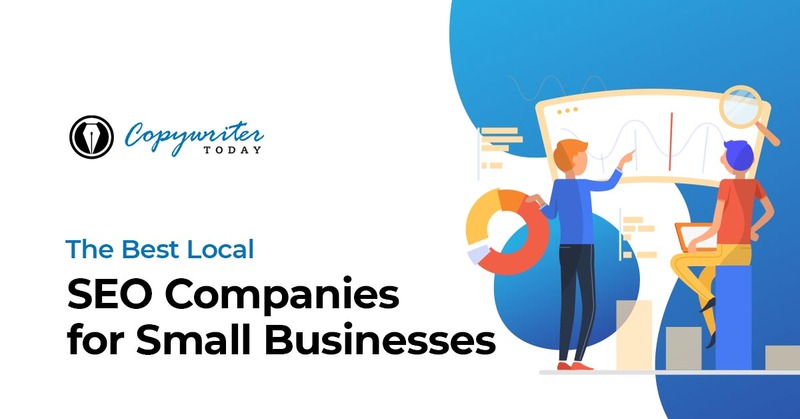 Since most small businesses work with limited budgets, spending a little on hiring a Local SEO expert could reap more rewards in the way of increased visibility and customer attraction than traditional marketing. You’ll still need marketing, so don’t spend all of your advertising budget on SEO for your sites. Keep in mind, however, that having a site, social media connections and Local SEO is important. Local SEO experts can maximize your website visibility through backlinks and optimize your business’s Google MyBusiness listing. The relevance of this to increasing brand awareness of your company comes from the fact that Google owns 75 percent of the overall search market. While you’ll be missing out on a lot of traffic if your site isn’t additionally formatted to other search engines such as Bing, Yahoo, DuckDuckGo, missing out on the 75 percent could mean the difference between marginal and extensive profit. Local SEO goes beyond just entering keywords into your content. Local SEO experts work within your region to analyze searches and adjust your content to fit with what users are searching for. Local SEO experts also ensure that your site will show on review sites such as Yelp, which increases the optimization of your entire website so that it provides a more positive interface to the searching client. This helps to ensure a positive user experience and less lost customers to slow-loading or improperly coded websites. Through the combination of Local SEO and better user experience, you could see an increase in your selling cycle. If you’re searching for a Local SEO company to retain, it’s best that your search starts locally as well. Companies that live and work in your area are more likely to have an understanding of what consumers in that area are searching for. Select and interview several companies that promise to be able to format your Local SEO. 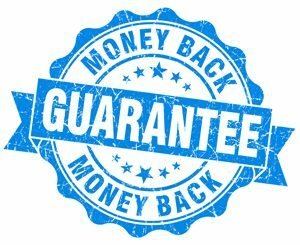 A reputable company should be able to provide evidence through campaigns that they have developed and launched through other businesses in the area. Despite what the Local SEO company says, if they do not have evidence of success, be cautious. While SEO tools vary, there are specific programs that are frequently used by experts when developing Local SEO for clients. 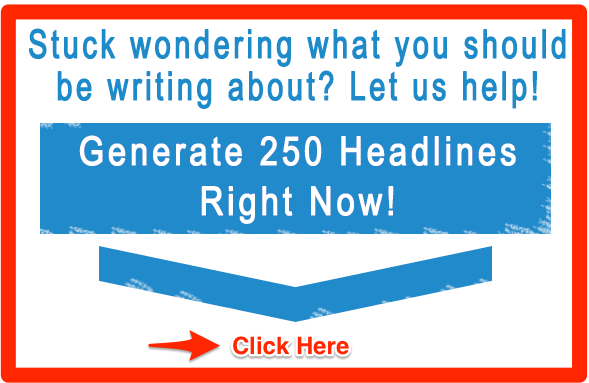 These include Yext, Moz Local, Advanced Web Rankings and SEM Rush. Take the time to pursue these tools so you’ll have a base understanding of what they will do for your content. If the Local SEO company that you’re interviewing doesn’t have familiarity with these programs, you might not achieve the results that you are seeking. Since Local SEO incorporates reviews into your visibility, ask about their strategy for handling the reviews you’ll begin to receive. While we all love positive reviews, negative feedback from unhappy clients is a fact of long-term business. Your Local SEO company should be aware of this and have a contingency plan for minimizing their impact on your business. Ask if they include Google Citations. Google Citations refers to the NAP, or name, address and phone number that you self-submit when you fill out your Google Business profile. Whenever any of these identifying pieces of information is mentioned online, Google’s search crawlers tag the information and link it to your business listing. Over time, multiple Google Citations can lead to increased search return rankings, as Google views these tags of validation of your business. Ask about reports, how frequently you’ll be provided with one, and what analytics will be included. Your reports should consist of overall traffic trends, month-over-month as well as annual growth reports, social media growth, keyword increases, how well your sites are translated to mobile-based searches, traffic by location, conversion rates for both mobile to desktop and templates as well as goal reports. When you find a company that can answer all of these questions in a way that satisfies you, ask if they offer an introductory period to new clients. This will allow you to try the services without committing to a long-term contract. Be aware, however, that Local SEO does take time to show results on your website, so positive change might not be readily apparent.